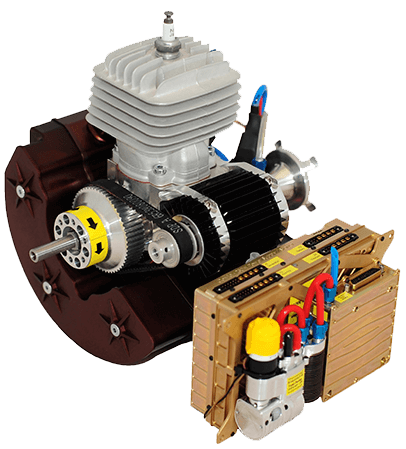 The Corvid-29 engine is the debut offering in the Currawong family of EFI powertrain solutions. This engine has a high power-to-weight ratio, comes with Currawong’s EFI system and can easily be integrated into any airframe. 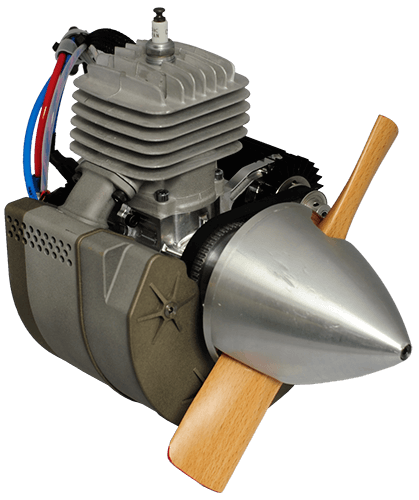 The Corvid-29 is a 29cc single cylinder engine having a high power density and minimal maintenance requirements. The engine has excellent reliability and the EFI system maintains optimum engine operating parameters in all regimes of flight. 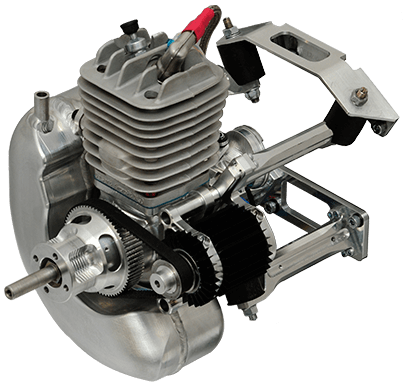 This avoids common flaws of carbureted engines such as icing, top-of-climb engine stalls and incorrect fuel-air ratios. 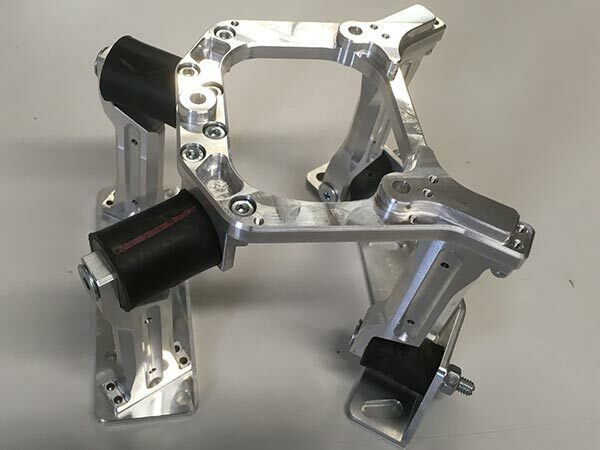 The engine has passed two 150 hour endurance tests (based on the US Federal Aviation Regulation Part 33) without the need for a major overhaul. Please contact Currawong for details on the release of the onboard starting feature within the power supply. The Corvid-29 engine is an advanced version of the 3W-28, with one principal improvement being the use of a fully machined crankcase manufactured by Currawong that overcomes porosity issues, provides a more precise path for internal fuel/air circulation and incorporates an integrated generator.